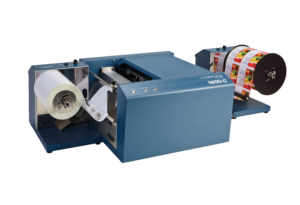 Stop by the Vivid Data Group booth (#S4270) to learn how in-house digital label printing is an easy and affordable way to enhance your manufacturing, distribution and supply chain processes. Create full color labels on-demand with the Colordyne 1600 Series C benchtop printer. Reduce costs and eliminate waste from obsolete label inventory. Avoid delays by bringing your label printing in-house. Simplify identification to improve material handling and workflow.